How the FCM63M floor to ceiling TV mount works? How to install the FCM63M TV bracket? and fit the TV? 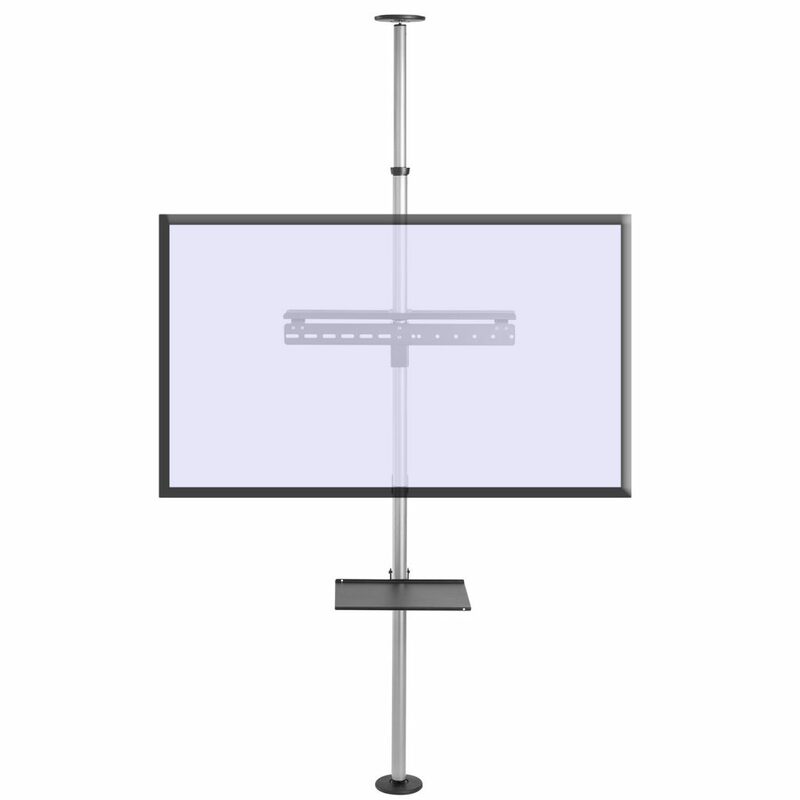 Here is an assembly video show how to install the Allcam FCM63M floor to ceiling mount and fit the TV, as well as the features of this floor to ceiling TV mounting bracket / floor stand. Click to see more details on this product.